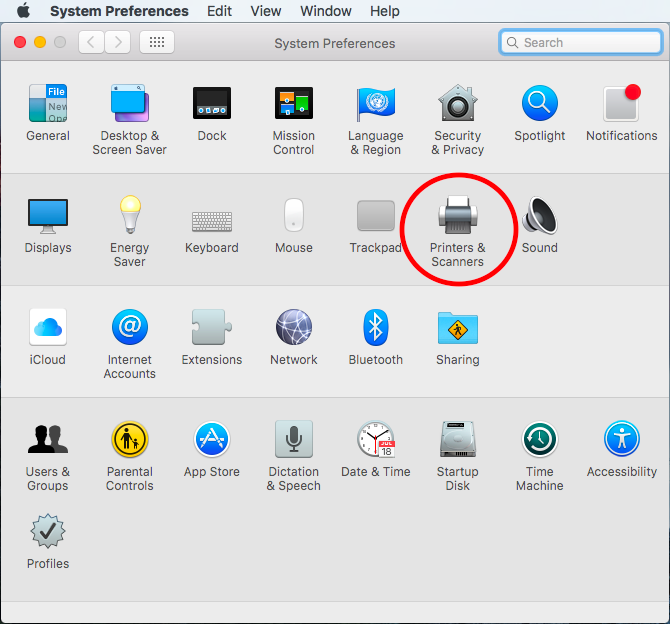 Click the Printers and Scanners icon. Step 2. Click on Printers and Scanners.